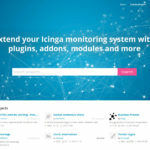 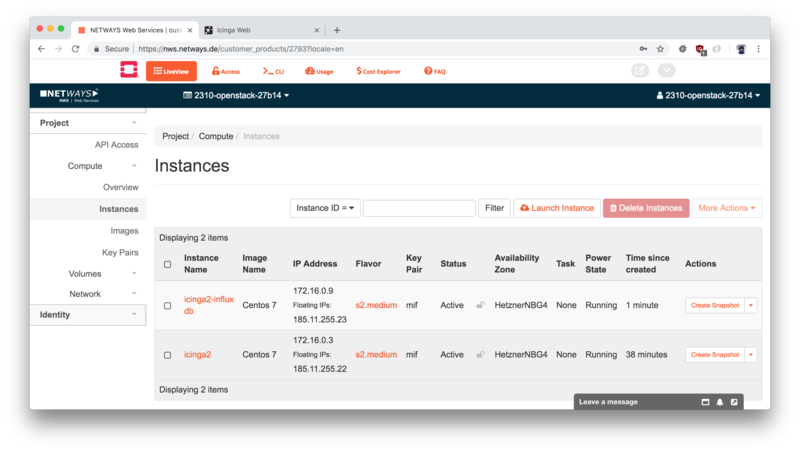 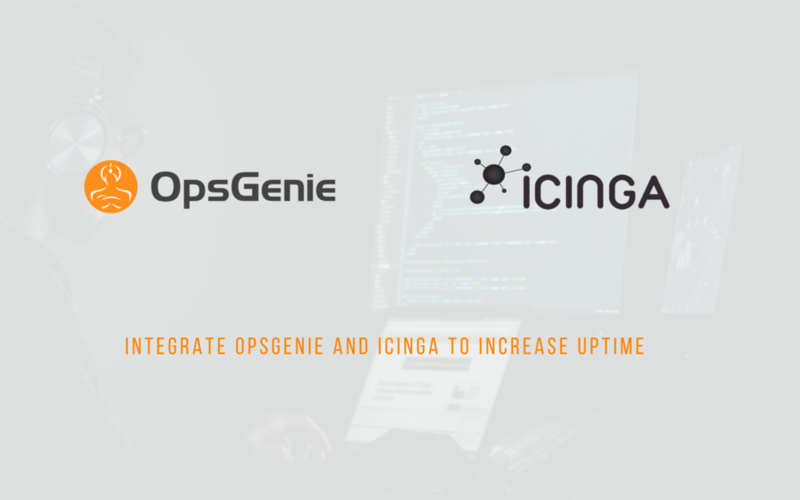 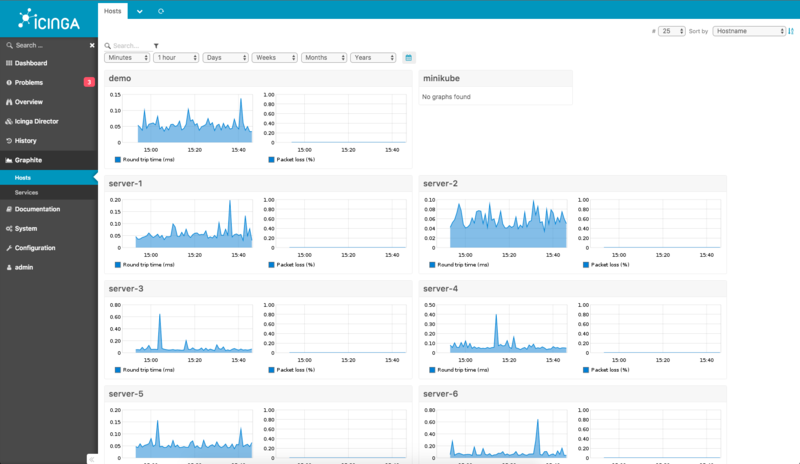 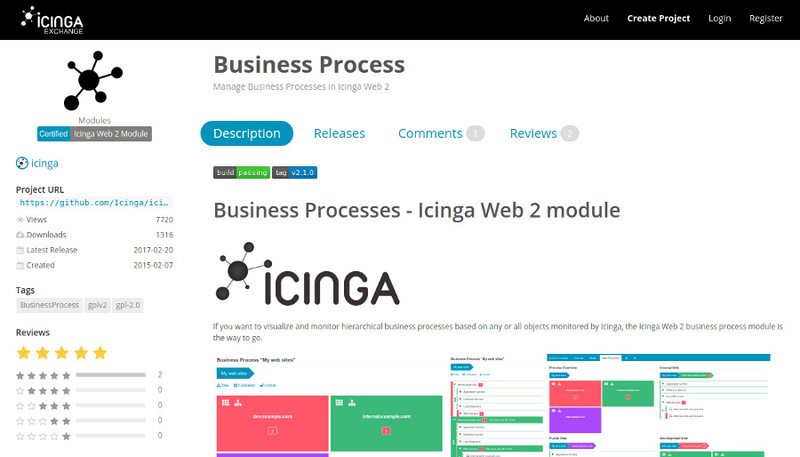 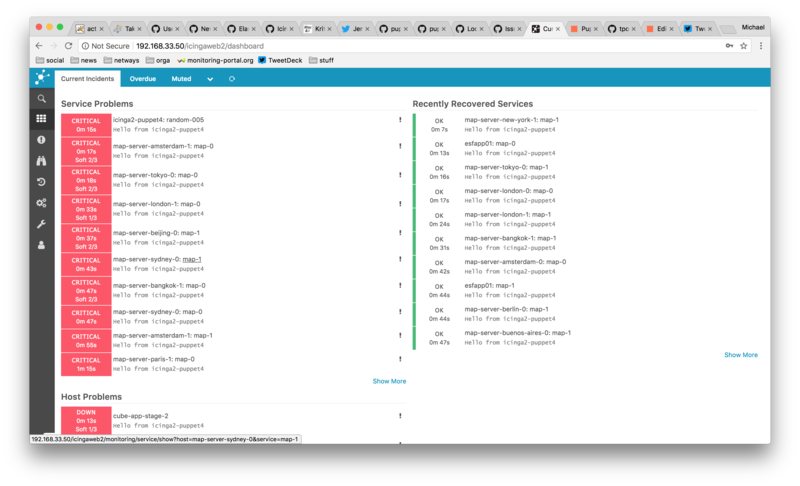 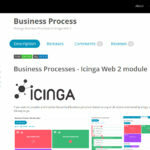 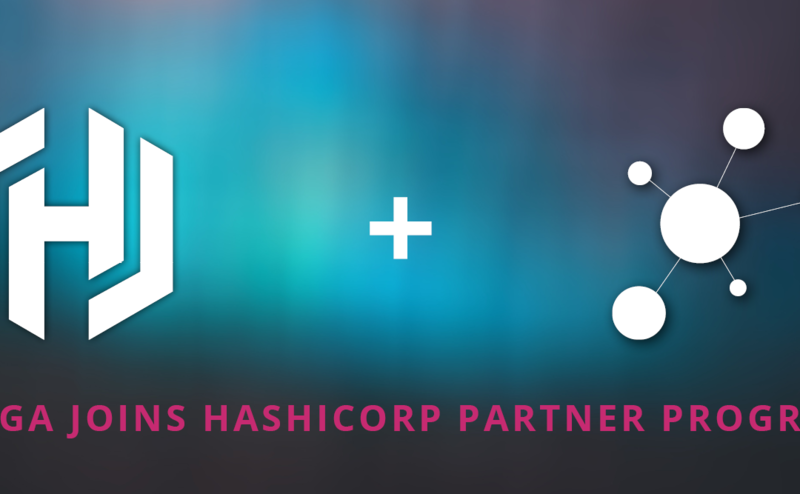 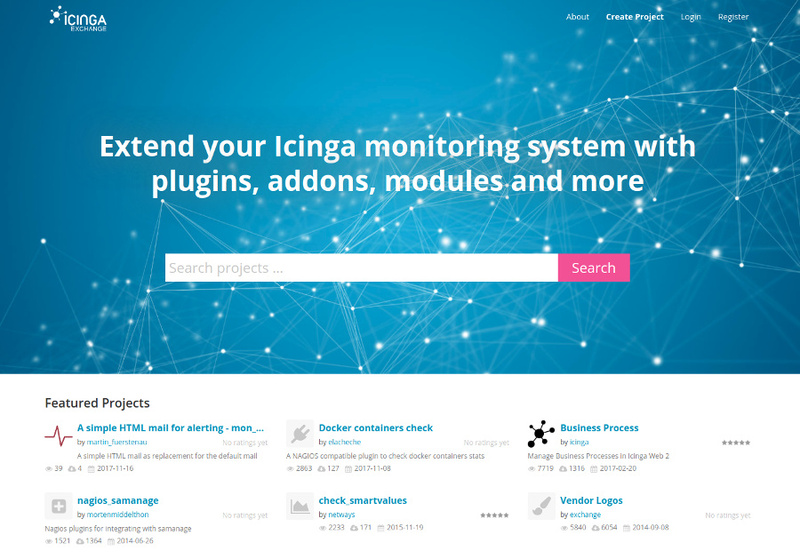 After weeks of development with a lot of brainpower being invested we have finally finished the first stable release of our Graphite integration into Icinga Web 2. 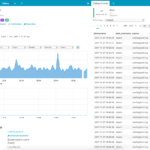 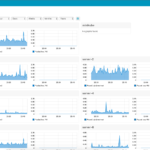 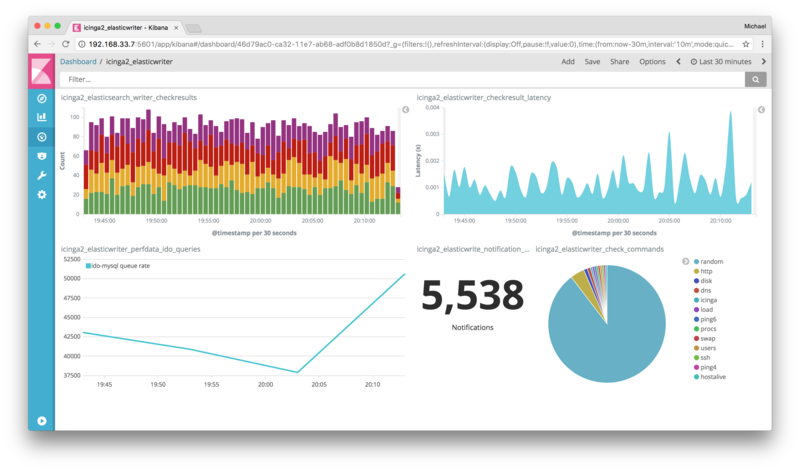 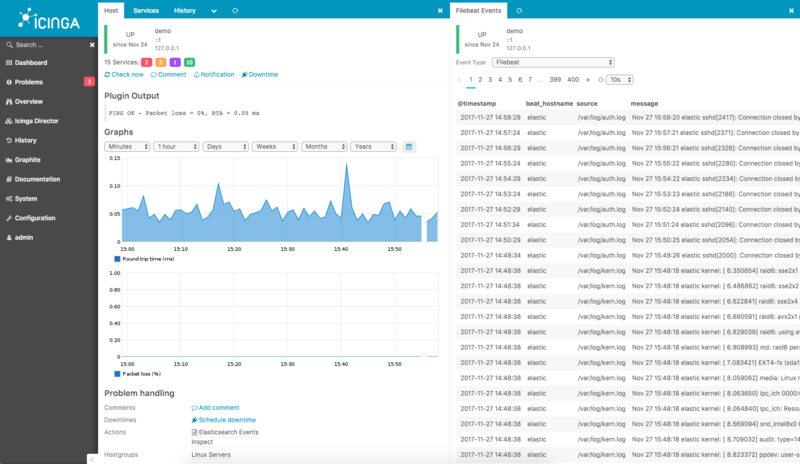 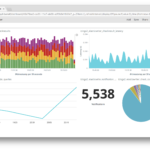 The new features include a searchable graphs dashboard, multi-client capability and much more – read on. 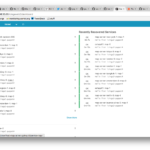 Thanks to all contributors – Alexander, Blerim, Eric, Florian, Johannes, Markus, Michael and Thomas, you have done an awesome job!